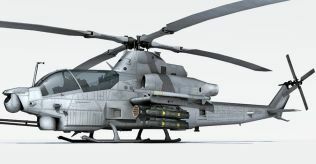 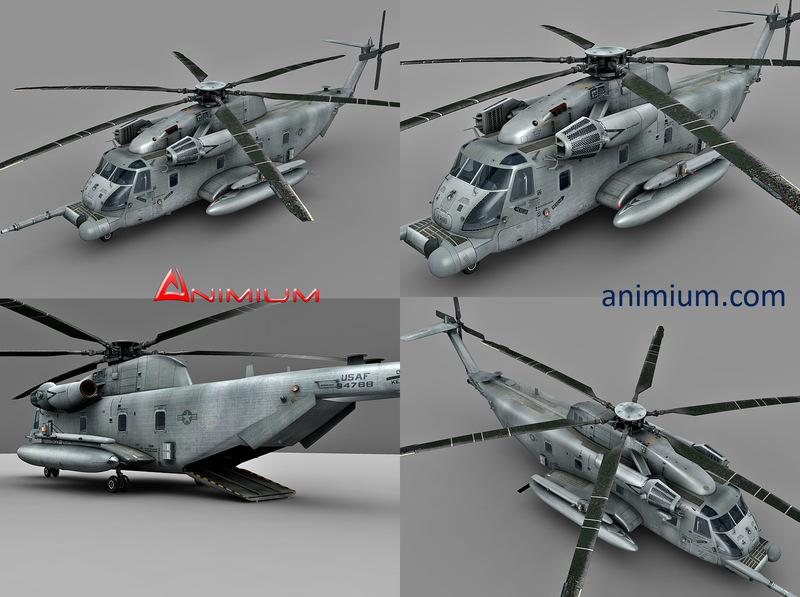 Realistic and high detailed Sikorsky MH-53 Pave Low 3d model. 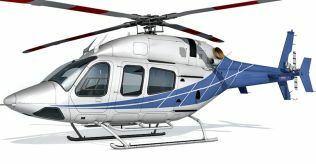 Completely UVW mapped exterior and interior with high resolution textures and materials provided with the download. 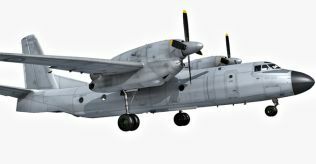 All objects like doors, landing gears and rotors are separated and pivot points set and ready for rigging and animation. 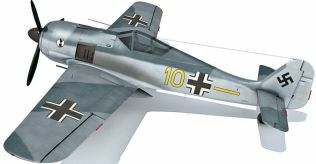 Model has detailed interior and cockpit. 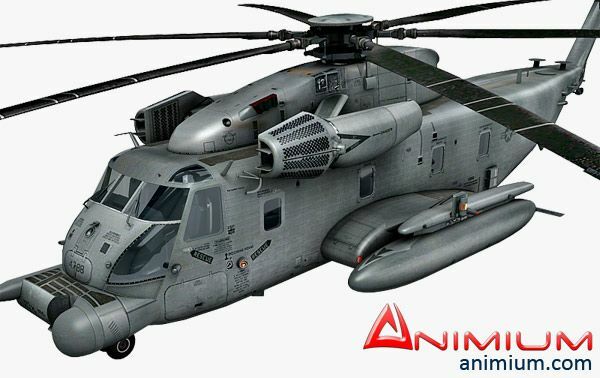 Included native format 3ds max and exported to other 3d apps like Maya, cinema4D, Lightwave, Obj and 3ds.